Port Elgin Pumpkinfest is an annual Saugeen Shores tradition that extends the popularity of this beach side town into the fall season. Oversized vegetables, car shows and local pub crawl are all on the agenda. 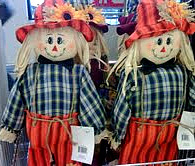 Its part rural fall fun and carnival entertainment. While there are many activities at Pumpkinfest like the talent show, pet show and getting a chance to meet Ronald McDonald, the two main attractions are the giant vegetables and the antique car show. 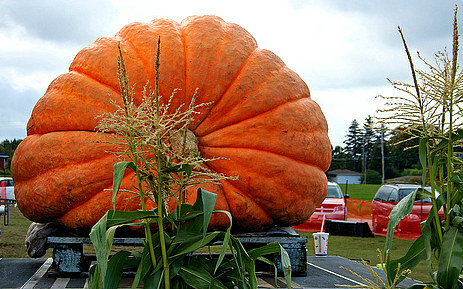 Port Elgin Pumpkinfest holds two separate weigh offs each year and follows the rules of the Giant Pumpkin Commonwealth. Pumpkins, squash and all sorts of other giant fruits and vegetables make up 2 days of weigh offs during Pumkinfest weekend. Pumpkinfest is also home to one of Ontarios largest two day outdoor car shows. The Cinderella Carriage Antique and Classic Car show is open mostly to cars that are 25 years or older but newer cars are welcome assuming they are out of the ordinary. In order for you new car to be shown at the Pumpkinfest car show it must be unique, exotic, obviously altered and generally something that is not seen every day on the highways. If you are heading up to the cottage in the fall and lamenting that it is too cold to hang out swimming at the beach consider taking in Pumpkinfest. 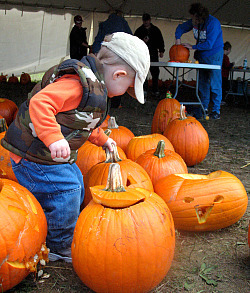 Explore Patches Pumpkin patch, spit seeds without getting in trouble or watch the Giant Pumpkin Master Carvers at work; there are plenty of things to keep you and the whole family entertained at this weekend long event. Pumpkinfest is held the first weekend in October annually in Picture courtesy of Erin Frook Port Elgin Ontario, part of Saugeen Shores and the Bruce Coast. Return HOME from Port Elgin Pumpkinfest.